del Rio, M.; 1608. 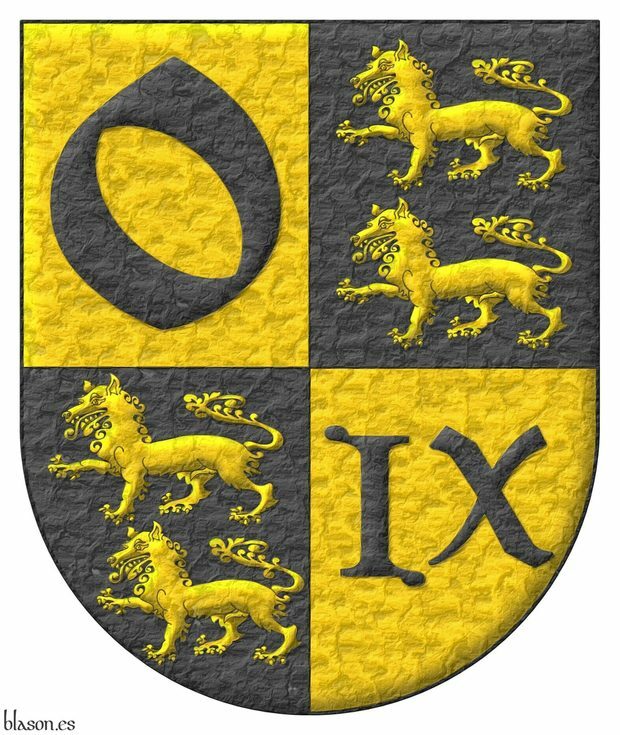 Creation of your coat of arms and economic budget. Heraldic creation methodology. you can choose your own complements, for example, wish to have a flag according to your coat of arms, create your own badge, your personal seal, your ex libris, etc. 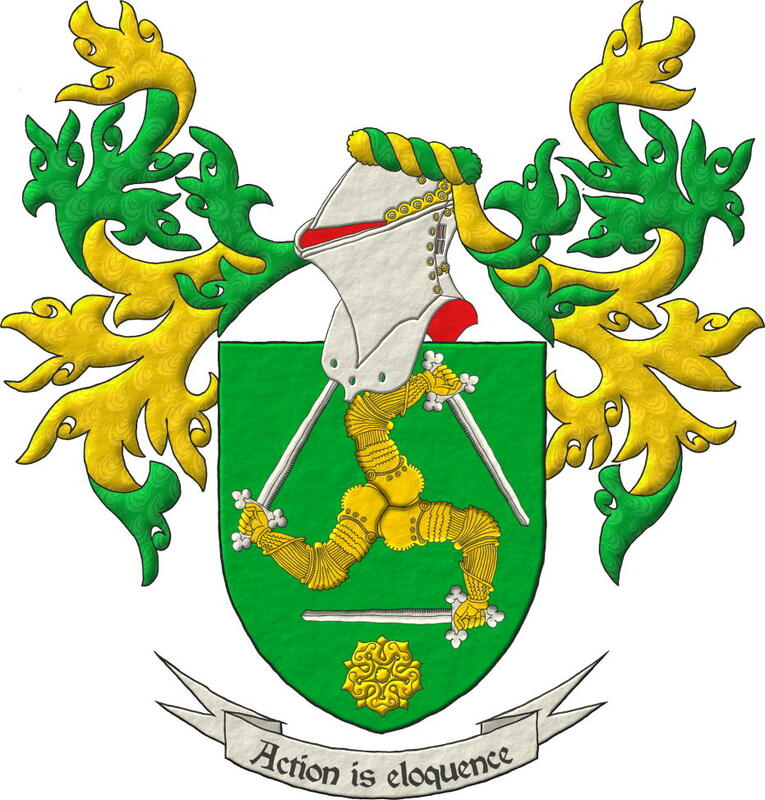 My service as a heraldic artist covers all of the above, from initial conception to final design and delivery, both in digital support and through a printed heraldic document which contains all the pieces created for you in a personalized way and even other tangible complements, such as, for framing or sealing. 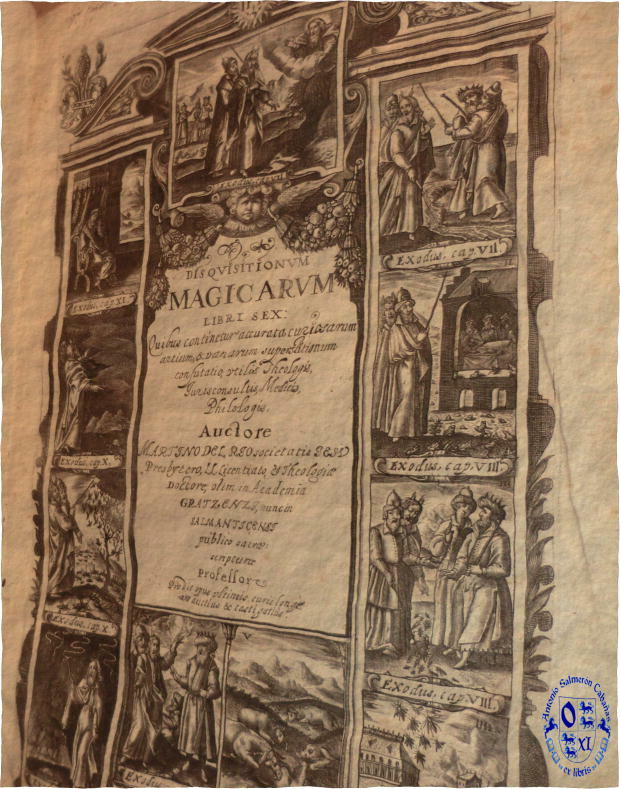 the most ambitious budgets can exceed 875 € (ideation and creation of a coat of arms with 4 different quarters, motto, helm, wreath, mantling diapered, crest over the wreath, 2 supports, seal, ex libris and heraldic catalog). You can ask me, without any commitment, a personalized budget in which the final result is specified, it is economically quantified, the delivery deadline is estimated, the form of payment is fixed and the applicable tax regulations are summarized. Depending on the country of origin of the order at the previous prices, the current VAT must be applied or not at the time of invoicing. During the writing and illustration of «The book of the coat of arms of the Wolves Sable and the Unicorns Argent» I established the basis of a work procedure, which has now established my own heraldic creation methodology. Aware of the need for a methodology to deliver a constant quality service to my clients I'm improving it with the accumulated experience. The methodology can be described as a 3-phase 3-activity-per-phase process which includes the return to any previous phase in a cycle of constant refining. 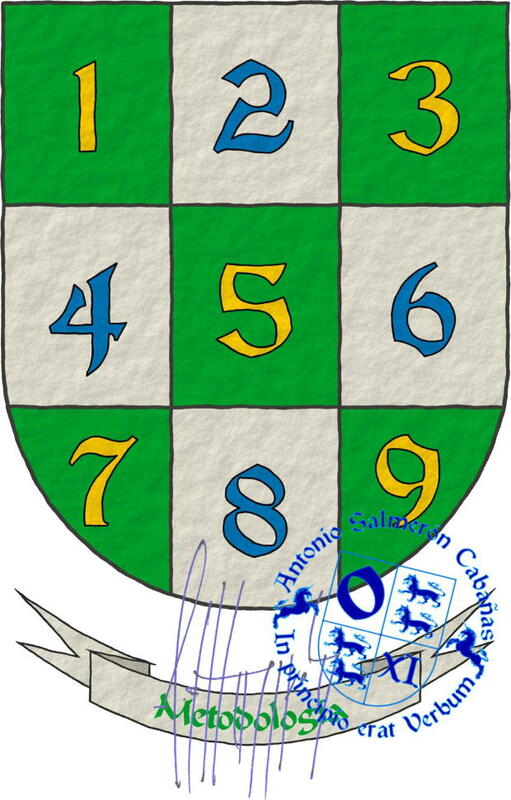 The thorough accomplishment of these nine activities (3 times 3) bring the result expected by the future holder of the heraldic shield. 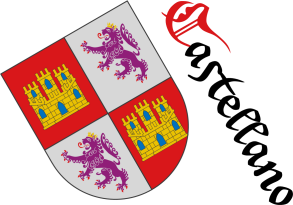 Conception which includes the activities of, elicitation and ideation, heraldic research and critique as well as the creation of a sketch coat of arms. Plastic execution activities: layout and tincture; ornamentation and accompaniment; lighting and final art. Completion and fulfillment activities: heraldic edition; final review and delivery; documentation and closure of records. Baron of Valdeolivos Emblematic Chair, of the Fernando el Católico Institution, of the Centre of Scientific Research (C. S. I. C.) y of the Excelentísima Diputación de Zaragoza, «Emblemata», Volume 4th, Emblemata Aragonesa de Emblemática Magazine (E. R. A. E.), 450 pages, 135 pictures, ISSN 1137-1056, Legal deposit Z.3.937 1996, Printed by the Cooperativa de Artes Gráficas Librería General, Zaragoza, 1998. Coriolano Guimera López, «El Conde de Mora y la Heráldica», Hidalguía Magazine, numbers 202 and 203, Ediciones Hidalguía, Madrid, 1987. 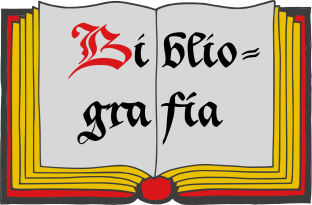 Sigue por: Bibliographic references by authors.